Financing just got a lot smoother! 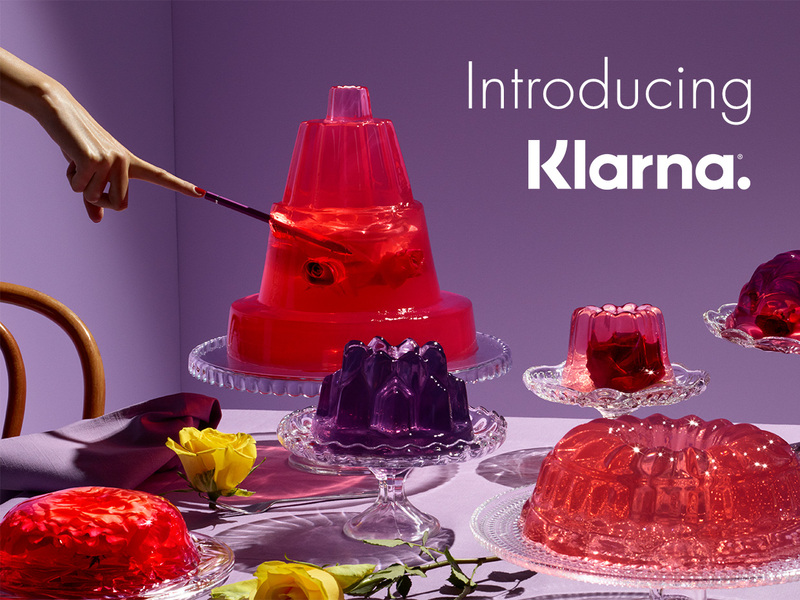 With Klarna, you can now get same day credit approval for photographic equipment and class* purchases made online. Everything we do is centered around making it smooother for you to shop. That means allowing you to slice up your payments. Seamlessly apply for financing during the checkout process! No Interest If Paid In Full is a promotional offer in which interest is deferred during the promotional period. If the entire balance is paid before the expiration date, no interest will be charged. Keep in mind, you still need to make at least your minimum monthly payment. These are also sometimes called “deferred interest purchases. Valid toward online purchases of all products types by any manufacturer. All orders will be shipped after a 24 hour final credit approval period from Klarna. Financing used towards classes will not be full processed until date of class. Billing process starts from the date of processing. Minimum order of $499.00. Maximum order of $798.99. *Subject to credit approval. 19.99% after promotional period. Monthly Payments Required. We reserve the right to alter or discontinue these offers at any time. All orders will be held for 24 hours for final credit approval before shipment. Classes over $499. Planned Payments is a promotional offer which allows eligible orders to be purchased with a reduced APR. With planned payments, you will have a fixed monthly payment. The APR varies based on the current available promotions. Order MUST be shipped, cannot pick up order in-store. Minimum order of $299.00. *Subject to credit approval. 19.99% after promotional period. Monthly Payments Required. We reserve the right to alter or discontinue these offers at any time. All orders will be held for 24 hours for final credit approval before shipment.